Lambrechts has installed more than 80% of the keg filling lines currently in operation in Belgium. Today, Lambrechts is one of the leading suppliers in the world and the sole Belgian manufacturer for complete keg plants with all possible accessories related to keg lines. Whether you handle 35 to 1000 kegs per hour, Lambrechts has the right solution for you. 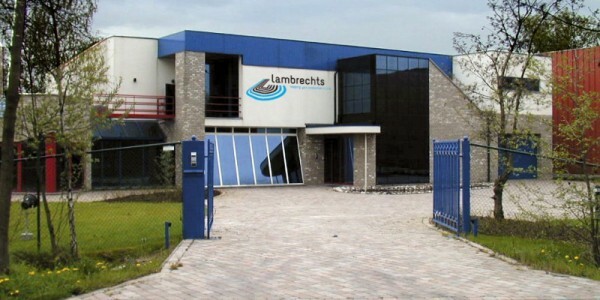 Today, Lambrechts is still 100 % a family owned company with Mr. Filip Beyens as owner and CEO. 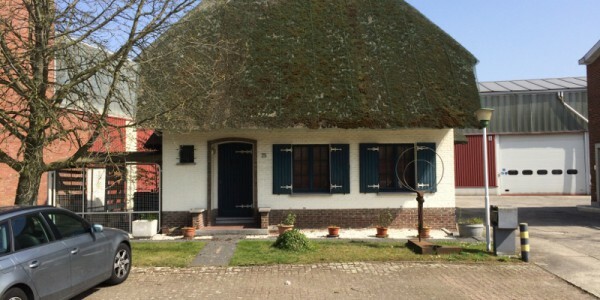 This small house built in the middle of an industrial park is where it all started. In his small garage, Juul Lambrechts and his son in law -Jos Beyens- worked on their first project. The building stands in the center of what is now the Lambrechts Consortium and is called ‘the Villa’ by fellow workers. 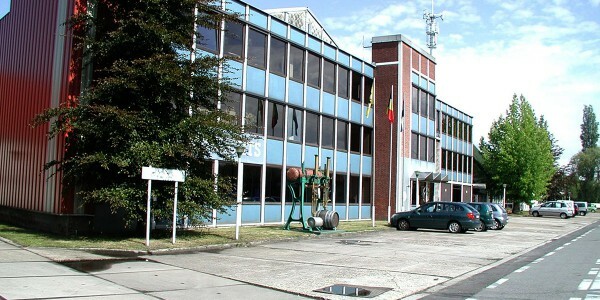 As a second step and after the extension of the workshop modern offices were erected. From the early days product developement and research were key factors to sustain growth and industry reputation. New accomodations were needed to host the design & engineering offices. It was an ambitious plan which turned out more than useful in the years to come. 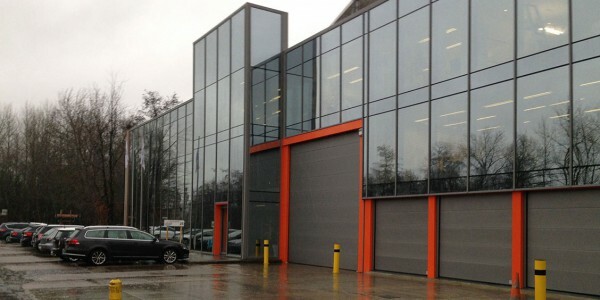 Revamping of the worldwide Lambrechts Headquarter offices turned out to be a succesful exercise. The total available workspace has grown to +15.000 square meters. This enlarged work space allows Lambrechts to continue to serve the needs of their customers. 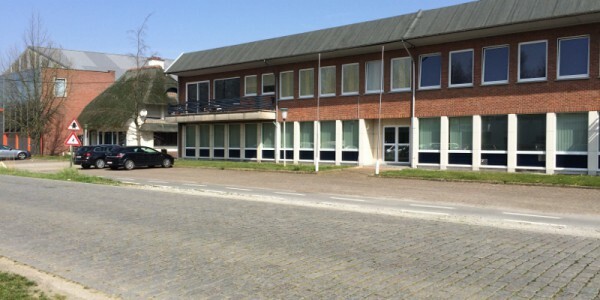 To further support our growth and our customers worldwide, a separate ‘Lambrechts Campus’ was constructed in the nineties to accommodate training sessions and allow the Research & Developement team to work on long term projects.